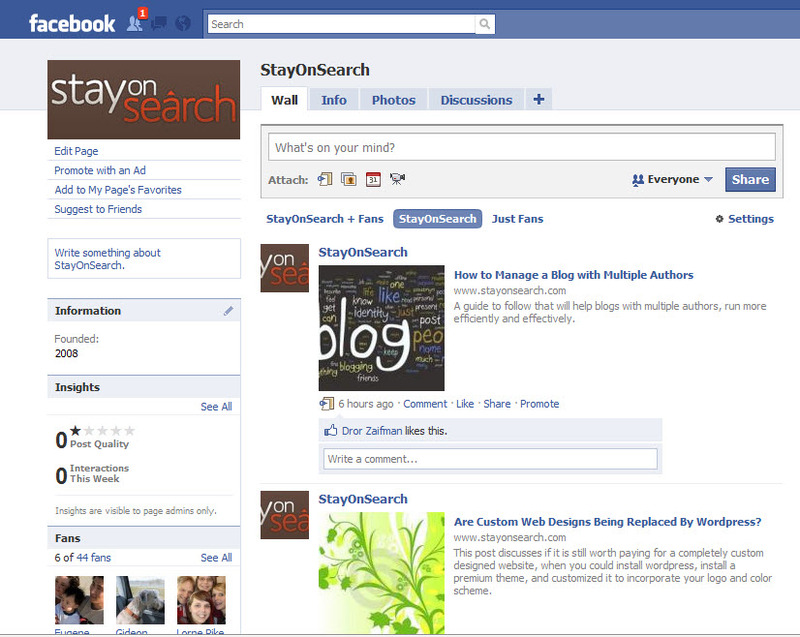 StayOnSearch has just launched the official Facebook Fan Page for everyone to join to keep up with the latest content and industry resources. 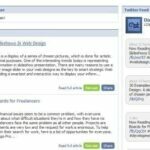 It is also a place for you guys to share links to your favorite content related to SEO, Social Media, Blogging, PPC, and Web Strategy. You will also see the new logo for the first time, that will be featured on the upcoming re-design for StayOnSearch. Please leave your feedback on the new logo on the new Fan Page.